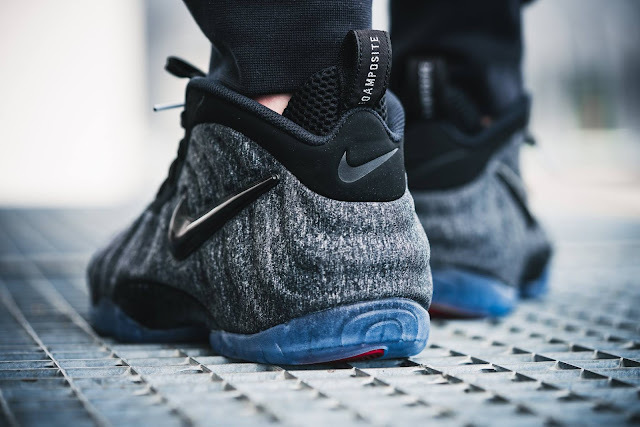 The Nike Air Foamposite Pro Tech Fleece is an updated version of the classic basketball sneaker that features more lifestyle appeal. Dark heather grey and black fleece cover the upper with tonal black suede overlays for the eyelets. An embossed Swoosh sits across the sidewall in patent black while a thick mesh tongue adds lightweight and breathable comfort. 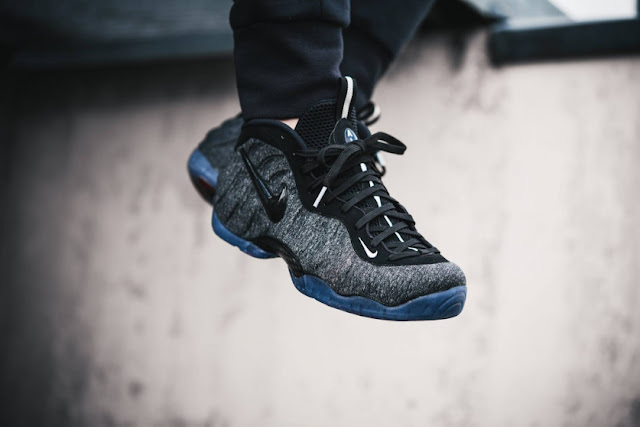 As always Flight technology underfoot is accentuated by a translucent outsole – the perfect finishing touch to this impressive Foamposite Pro. 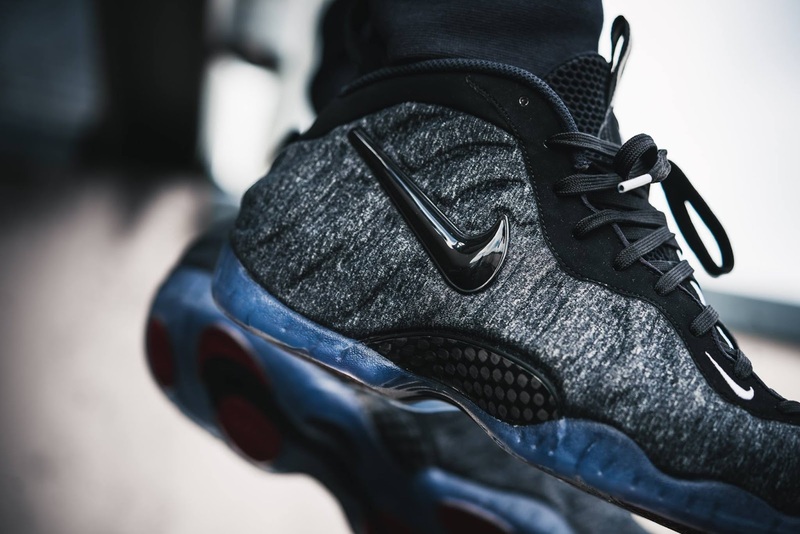 The Nike Air Foamposite Pro Fleece drops today at selected retailers.